SME’s in Leicester are being offered help to become more sustainable. Leicester City Council and the University of Leicester are working together to offer a range of support – much of it free – to local small and medium enterprises (SMEs). The aim is to help them to become cleaner, greener and more sustainable. The city council’s walking and cycling team can assist businesses to encourage more active travel amongst employees, helping to reduce single-occupancy car journeys. The team offers grants which can be used to improve facilities at workplaces – for example, perhaps by providing more bike racks or showers. They also offer bespoke led rides or walks in lunch-hours and breaks to help people get active during their day, and personal travel planning to help them to start considering commuting by bike or on foot. 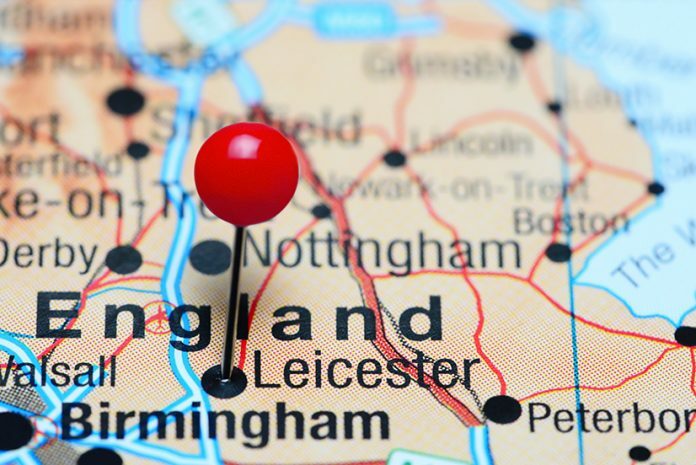 The University of Leicester’s Innovation Hub, part-funded by the European Regional Development Fund, supports businesses to introduce efficiencies and launch innovative products and services to deliver business growth. Its ‘Innovation for Good’ programme offers SMEs free sustainability audits, delivered by trained students, to look at where they could improve or make savings in areas such as energy usage, travel and waste. Deputy city mayor Cllr Adam Clarke, who leads on the environment, said: “We’re working with the university to help local businesses assess how green their current practices are and then offer simple, practical and sometimes free solutions that will help them to become more sustainable. “Small changes can make a big difference – for example, making it easier for staff to commute by bike or on foot can have a positive effect on employees’ health and wellbeing, leading to improved productivity. Our team can help businesses to make those changes. Grant Bourhill, director of research and enterprise and CEO of Leicester Science Parks at the University of Leicester, said: “The University of Leicester is proud to be partnering with the city council to deliver sustainability audits through the Leicester Innovation Hub, which was established to support innovation in SMEs. Sustainability audits help businesses identify opportunities to reduce their carbon footprint. Almost 100 (94) businesses in Leicester have also benefitted from a city council-run project called Green BELLE, which has used money from the European Regional Development Fund (ERDF) to offer SMEs match-funded grants of up to £10,000 to implement energy-efficient measures such as LED lighting, energy-efficient heating, insulation and solar panels. Data from 12 businesses which were among the first to install these measures has shown that they have saved the equivalent of 247.4 tonnes of carbon dioxide, which is the same weight as 20 double-decker buses, or enough CO2 gas to fill the Royal Albert Hall one and a half times over.